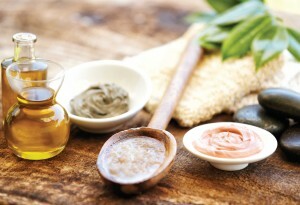 Is Natural Skin Care Always The Best Choice? Posted by Joyce with Comments Off on Is Natural Skin Care Always The Best Choice? As for now, there is no published research proving that organic ingredients perform better than non-organic or synthetic ingredients. There are good and bad ingredients in each category. The bottom line is to do your research and pay attention to your skin! Do you have questions about your skin care choices? Don’t hesitate to ask us about it at your next appointment. We are always happy to help you, whether it’s choosing the best product to purchase, or creating a DIY recipe that is beneficial for your particular skin type.